Whether your child loves to cook or wants to learn to cook, this is the class for them! Alternating “sweet” and “savory” weeks, students will work both individually and in small groups to prepare these dishes. 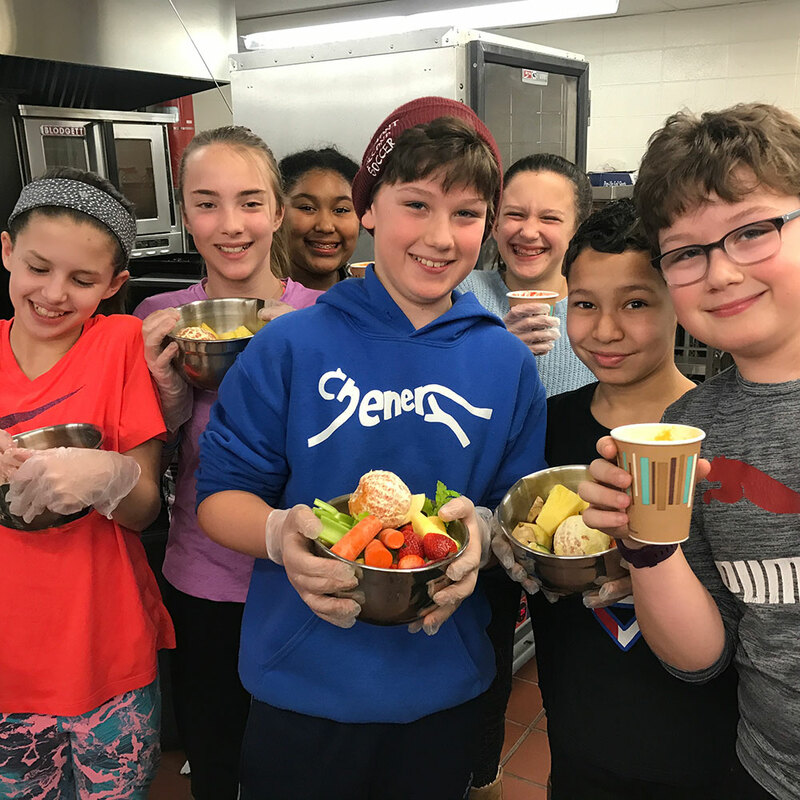 Students will learn to follow recipes, measure ingredients, and how to prepare healthy meals.